D2V2 Floor, floor lamp, transparent white, G5 3x54W 230V. Size: 600x1400mm. 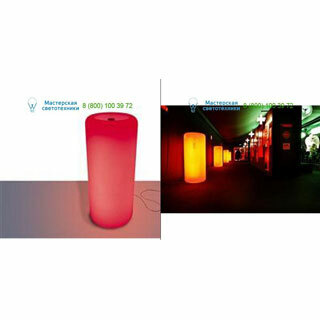 Can be equipped with coloured fluorescent tubes.